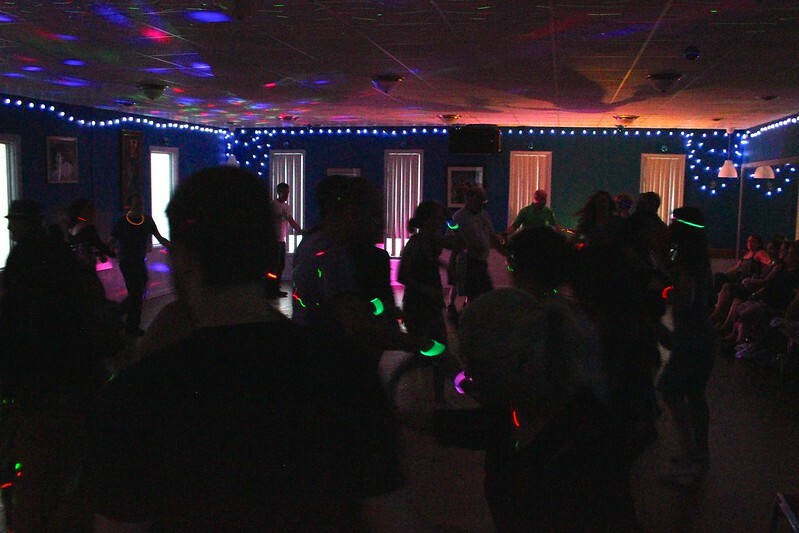 Next up: Charlotte Contra Dance Party on January 10! See you there? Grab your elf tights, there's going to be a Holiday Rushfest & Light Potluck on Thursday, December 18th from 7:15pm - 11pm! Triangle Dance Studios, BACK studio (when you pull in the driveway the studio is straight ahead). Bring snacks to share, and NO ALCOHOL (studio rules, sorry). I've got sweet new lights to play with, can't wait to see you there!